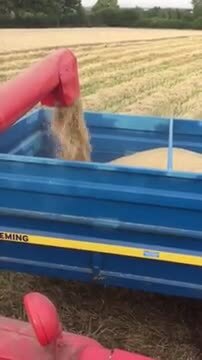 A small clip of the 860 combining Spring Barley. Unloading the precious cargo with the 860. Howard unloading the 400 for another push before the threatening storm begins! 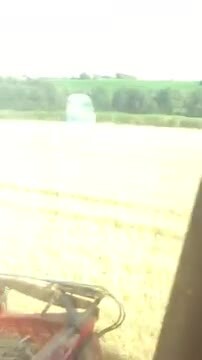 A common feature of the 2017 harvest. 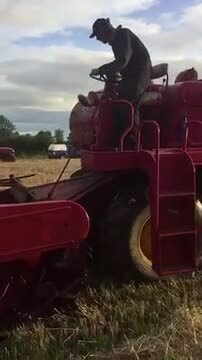 My combine colleague Howard aboard hi 1966 Massey 400 in what was a difficult season. 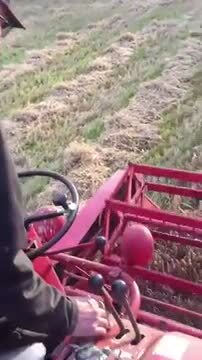 A different view of the working combine. Howard putting the 400 through its paces! Trying to beat the oncoming storm that was so common this season. 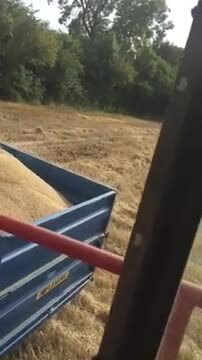 More to come of our Harvest plus video clips!